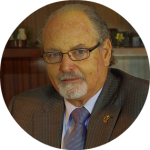 Regina Tours Israel was founded in 1995 by Mr. Benji Shavit as an outgrowth of his 40 years of experience in the travel industry. We are a government licensed travel agency, recommended by the Israeli Ministry of Tourism. 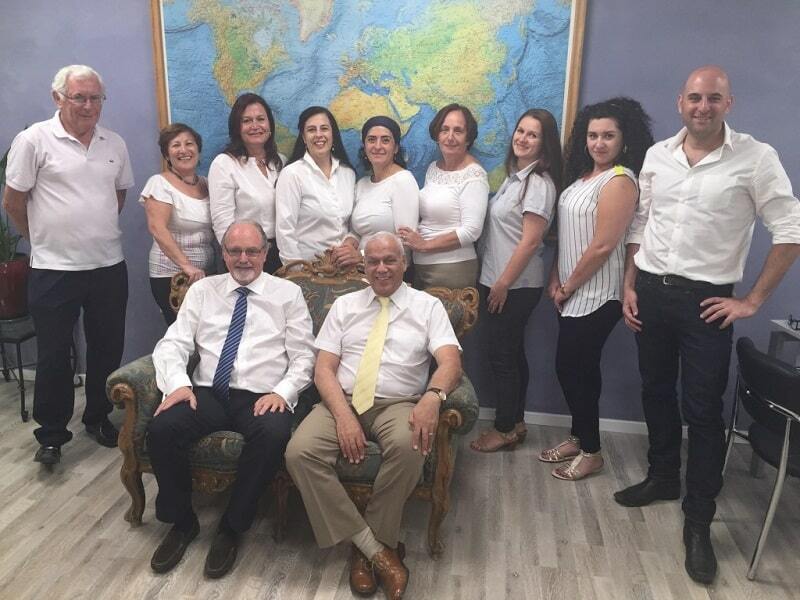 Regina Tours Israel is a full-service family owned, travel agency and an inbound tour operator. We pride ourselves on a warm, family-type atmosphere that enables us to build close and personal relationships with our clients and group leaders. Our offices are located in Jerusalem with partner's offices in the USA, South America, Russia, Spain, France, England, Phillipines, Hong Kong, Thailand and other countries around the world. "We promise you an excellent EXPERIENCE. A trip you will remember and Cherish FOREVER"
I wanted to take a moment to thank you for planning what was and will always be an extraordinary trip to Israel! From the moment we stepped off the plan in Tel Aviv we were treated like royalty and never once had to think or do. Our hotels and guides were top notch. Our experiences, especially Petra, were priceless. It was the trip of a lifetime and we are all very grateful to you for your assistance and direction. The group,is extending Warmest THANKS to your company and to you SOL, The tour was so organized, most especially the tour guide in Isarael, Danny, he’s like our second father , he’s so PATIENCE with us, very informative , we learn a lot from him. PlEASE send my BIG THANKS to him.The hotel were great, very clean. As well as the food. My perception now in middle east has change..I will convince my colleague to visit in your country in which the people are so warm and friendly..